At Château Lambert, we are not just wine producers. 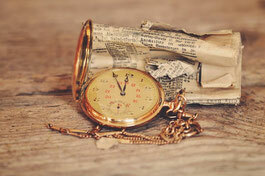 We believe in entertainment and culture, and in our opinion these words are not far from wine. 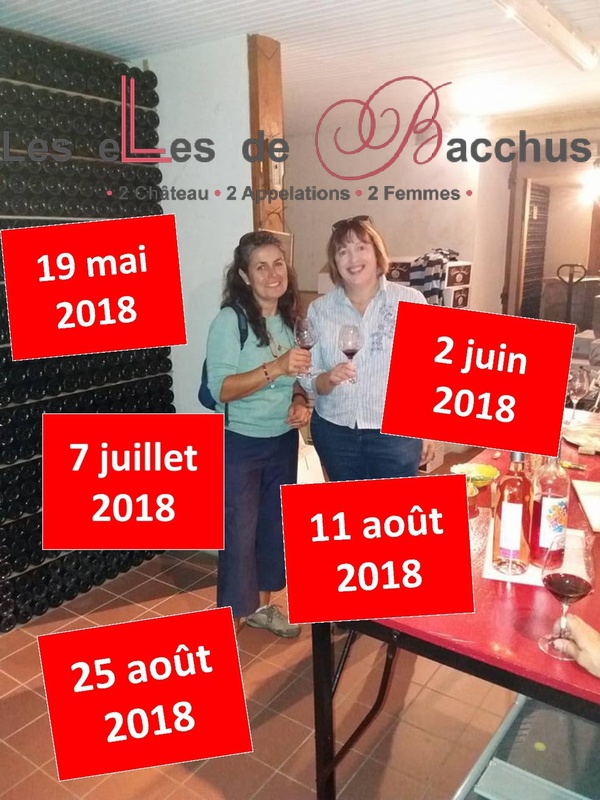 Tastings, visits, hikes, gastronomy, treasure hunt ... All the opportunities are good to (re) discoverChâteau Lambert, alone, between friends, in couple or in family ! 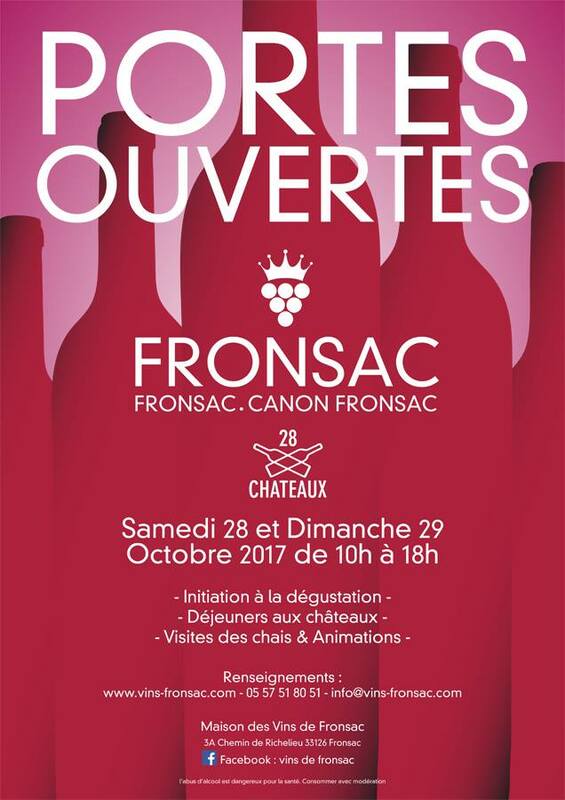 For lovers of oenological discoveries, epicureans and other walkers on Sunday, come visit us at Château Lambert through various events! Feel free to visit us on the property throughout the year by calling us on +33 (0)5 57 24 98 51! For cooking enthusiasts wishing to develop their portfolio of recipes to impress their entourage with the help of the recipes to be granted with the Château Lambert wine. 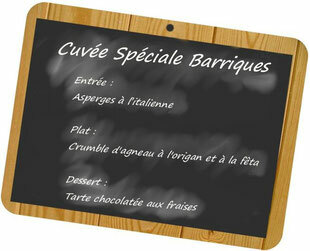 To discover the recipe of the month (in French), click on the picture below! 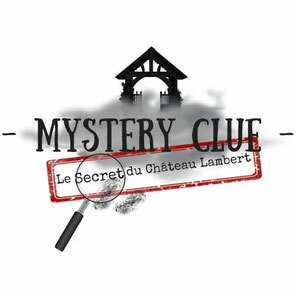 With your co-workers, your family or your spouse, come solve the riddle that surrounds Château Lambert and try to win many gifts while having fun! 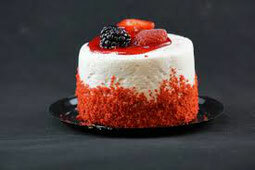 To discover the concept, click on the image below.